What time of Year does the auction process work best? With Spring well underway, will the auction process become a popular choice amongst sellers this season? The auction process can have a positive impact on the outcome of your sale at any time of the year. 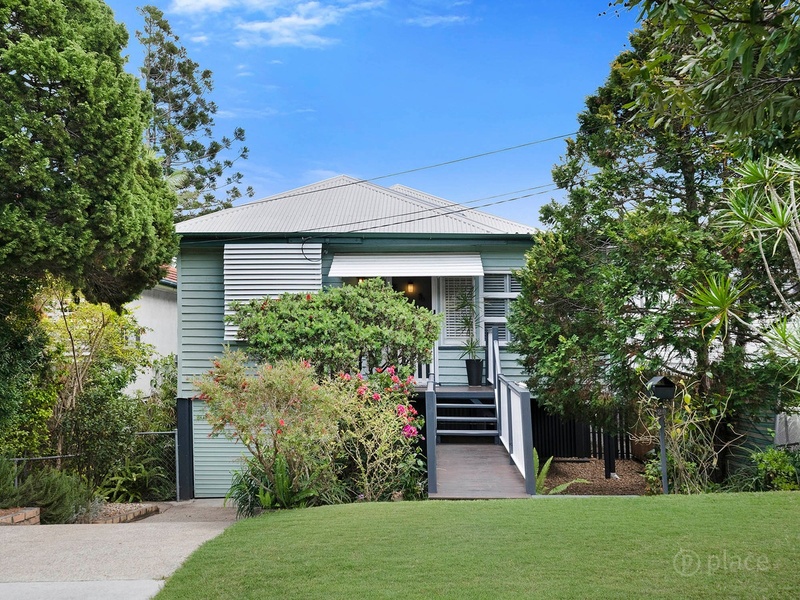 However, according to Camp Hill expert and Director of Place Coorparoo, Andrew Bradley, auctions in spring seem to have a higher success rate, especially in inner-city and high demand suburbs like Camp Hill. “With spring being a busy period for the property market, homes will be more likely to sell under the hammer,” says Mr Bradley. Wondering why is this the case? There are two main reasons. When buyers are competitive it is more likely that your home will sell at a higher price. Throughout the months of Spring the market is strong, meaning more and more buyers are looking to secure a piece of real estate and will go to greater lengths to secure a home. “In a hot market, competition between buyers rise. The more competition throughout the market, the more in demand your home will be,” Mr Bradley tells us. 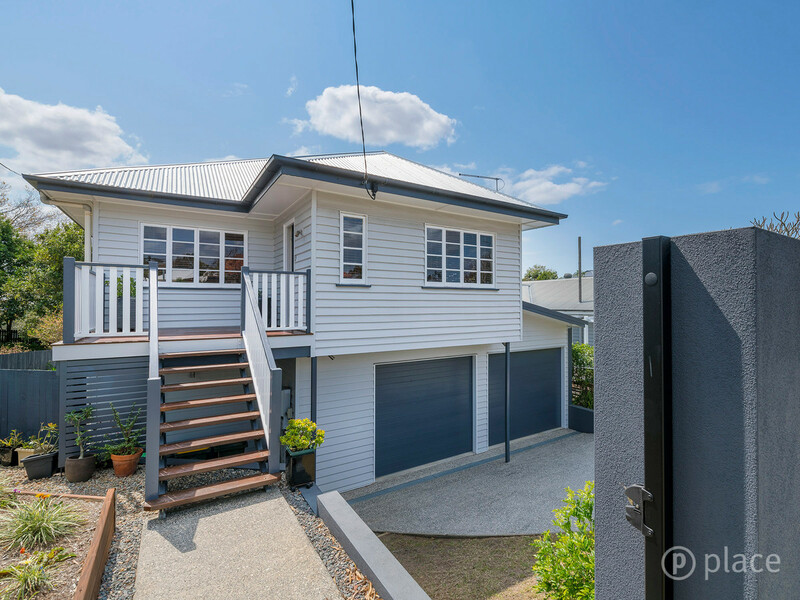 “With Camp Hill already being a very in-demand suburb, the auction process can really benefit sellers in the area throughout this season, as the rivalry rises,” says Mr Bradley. Sellers will experience a higher number of buyers attending open homes throughout the warmer months, which is why Spring seems to be the best time of year to sell. Andrew believes this is also the case when it comes to buyers attending auctions, making the auction process for sellers potentially better than a private sale. “Along with the festive season around the corner, buyers are determined to be settled into their homes in time for Christmas and the New Year. The auction process makes this a simple way for them to secure their piece of real estate,” says Andrew. There are also many other benefits of going to auction all year round. These include; disclosed sale price, vendors are protected by the reserve price, the terms are decided before the auction and it is known for homes to sell prior to auctions with buyers fearing to be out-bid on the day. “Throughout my time as a Real Estate Agent, I have seen that auctions can draw more urgency to the sale of a property. 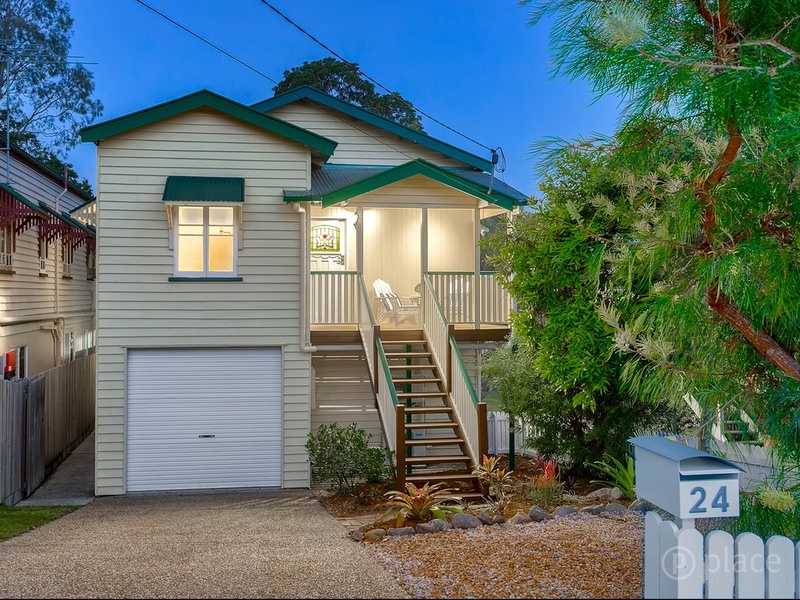 In areas like Camp Hill we have seen homes sell under the hammer for prices well above the reserve and I’m certain we will continue to see these results over the next few months,” says Andrew. The weather isn’t the only thing we will see heating up this September and if you’re interested in getting your property on the market in time for peak selling and auction season, get in contact with Andrew here. https://abradley.com.au/wp-content/uploads/2018/10/46-Newman-Ave-web-n0_8849609180_20181002034553-1.jpg 900 1200 Chelsea Keim https://abradley.com.au/wp-content/uploads/2018/03/Andrew-Bradley.png Chelsea Keim2018-10-10 14:00:382018-10-10 14:01:32What time of Year does the auction process work best? What to Know Before you Build your own House Join Our Squad!